In a study published recently in PLOS ONE, researchers have highlighted a higher risk of tumor recurrence in African-American (AA) patients compared with European-American (EA) patients. This racial division in prognosis is thought to be largely attributed to recurrent breast cancer. 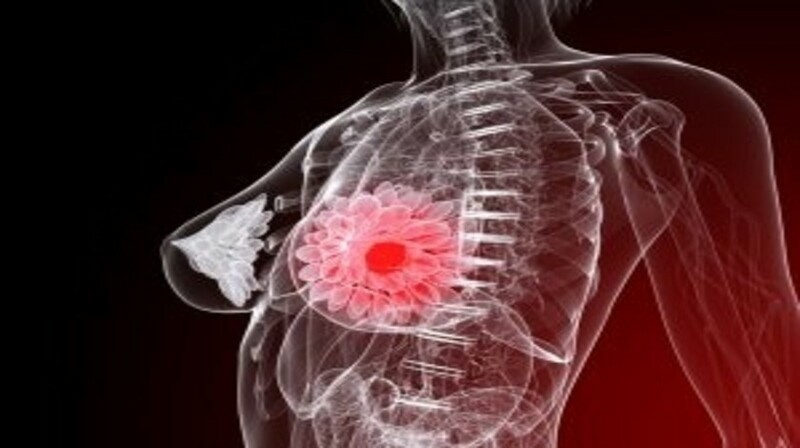 In order to investigate differences in recurrence rates and patterns between EA and AA patients following various forms of treatment, researchers from Georgia State University (GA, USA) analyzed clinical data obtained for 1850 AA breast cancer patients and 7931 EA breast cancer patients. By comparing patterns and rates of recurrence following radiation, hormone and chemotherapy; researchers demonstrated that AA breast cancer patients displayed higher overall rates of tumor recurrence than EA patients. The team’s results further advocates that race should be considered among the crucial risk factors for breast cancer recurrence and that it should be taken into account when clinicians are deciding on treatment plans.